What does it mean to be called by God? Does God still call people, or is that just something that happens in stories in the Bible? How do we know if God is calling us? 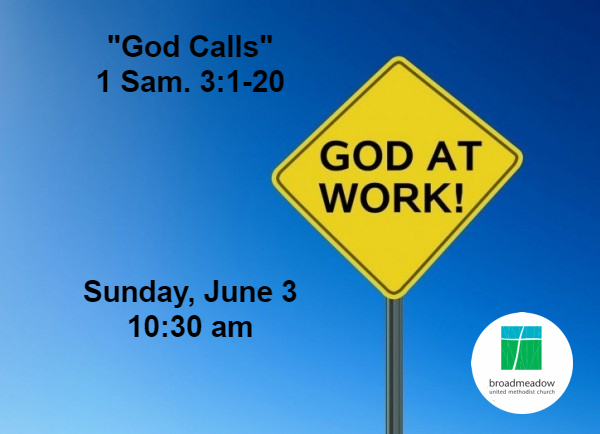 This Sunday, we'll be talking about how God is at work when "God calls."